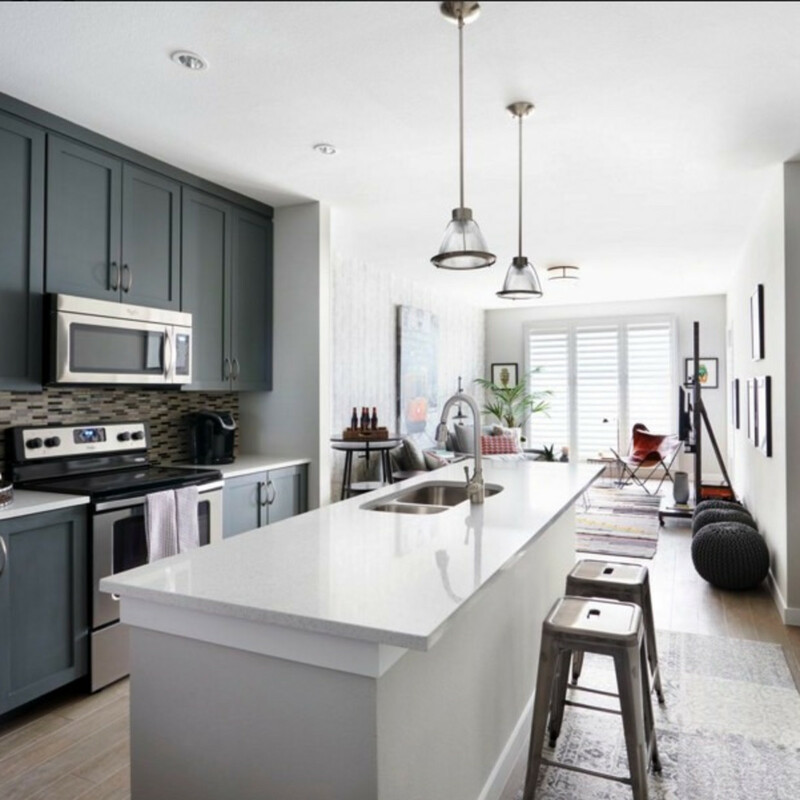 Combine your love of urban real estate and local food at University Crossing’s on-trend and newly opened The Shelby Residences. A Taste of University Crossing is an evening of adult beverages, live music, door prizes, and a “progressive tasting” from four fab neighborhood restaurants — all of it compliments of The Shelby Residences. 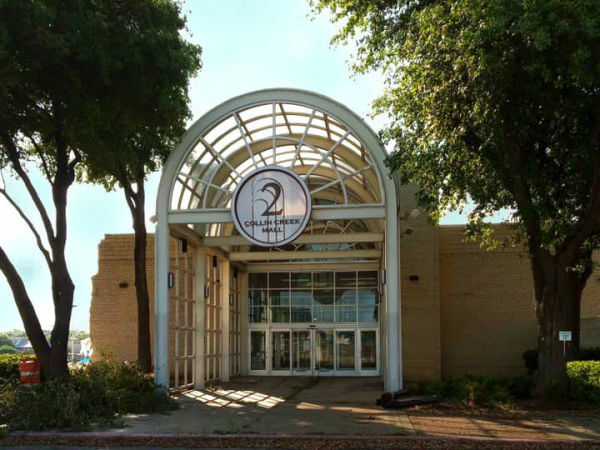 All eyes are on University Crossing as one of Dallas’ most exciting, rising-star neighborhoods, and The Shelby Residences is part of the buzz. 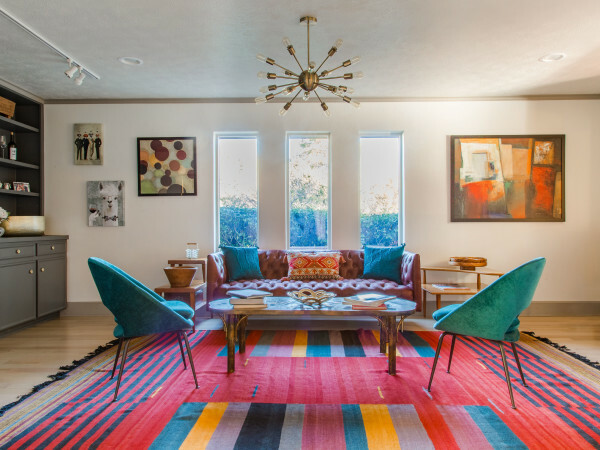 The 55-unit modern residence is newly remodeled, featuring vibrant art and a fresh, contemporary design by Cheryl Ketner Interiors. The event — Wednesday, November 11, from 5:30 to 7:30 pm — celebrates the neighborhood, as well as The Shelby Residences’ phase I success and phase II debut. There are six move-in ready homes and 15 more available with a 45-day close. Some even allow for color customization. Begin the Taste of University Crossing in the lobby, at a fajita bar from Torchy’s Tacos. This signature dish features tender marinated grilled chicken breast, marinated and grilled skirt steak, and mixed vegetables, with all the topping goodies on the side. 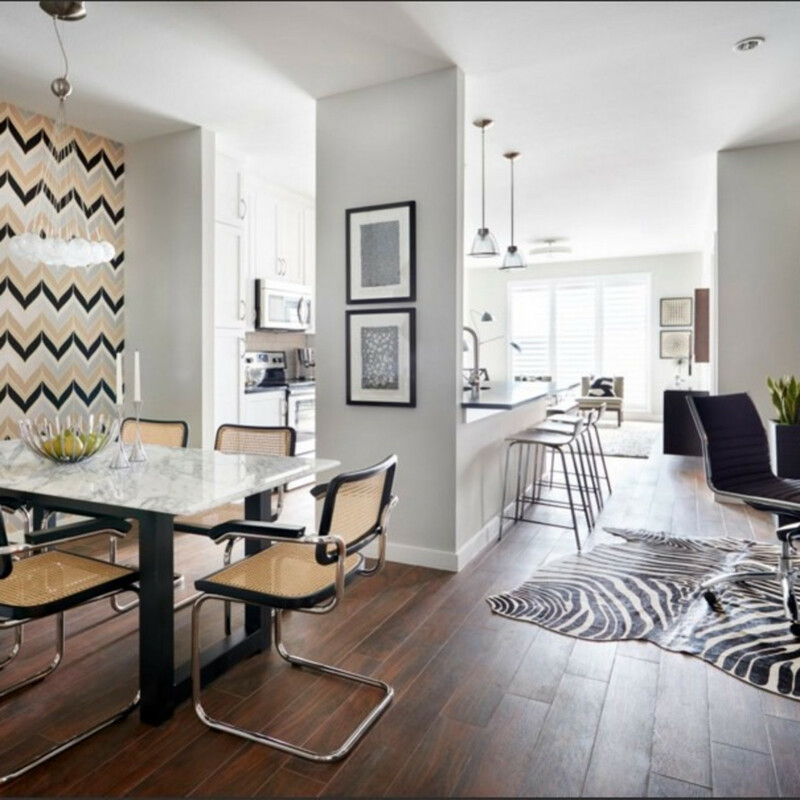 Next on the tasting, take the elevator to two model residences, where Puccini porcelain wood flooring, quartz countertops, custom cabinets, and stainless appliances set a memorable stage for more fabulous fare. In residence 308, Spin Neapolitan Pizza will serve up a few of their delizioso stone-oven pizzas. This two-bedroom, two-bath home has 1,158 square feet in an open-concept floorplan. Its Torrey Pines color palette is elegant, with black quartz counters, white contrasting cabinets, and a refined aesthetic. Prices for two-bedroom homes start at $250,000. In residence 303, your final culinary adventure awaits, courtesy of the Nodding Donkey. Nosh on Donkey Balls (fried Oaxaca cheese with a hint of jalapeño, and marinara or ranch dipping sauces) and homemade jalapeño skins (fried bacon-wrapped jalapeños stuffed with chorizo and Oaxaca cheese). 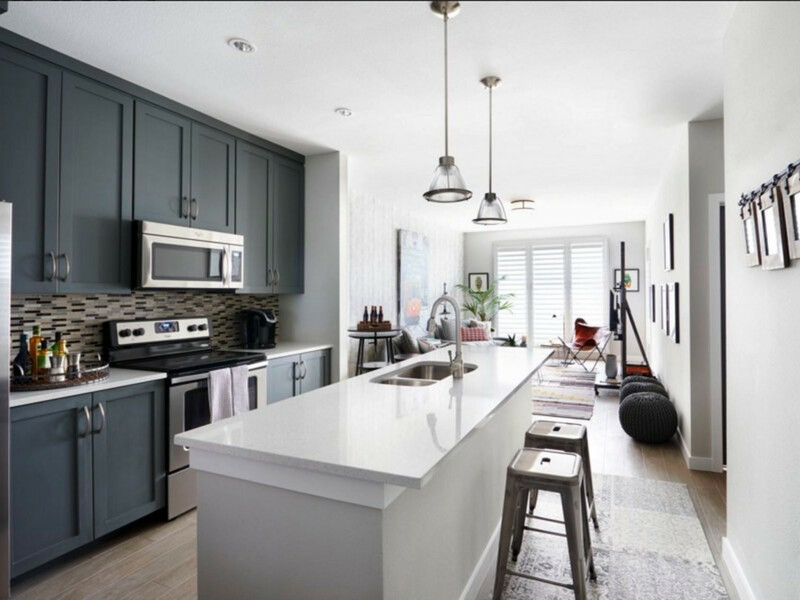 This one-bedroom, one-bath home offers the Le Mans color palette: white crystal quartz counters; dove gray cabinets; and an array of soft, light grays and creams showing beautifully throughout the 752 square feet. One bedrooms start in the low $200s. 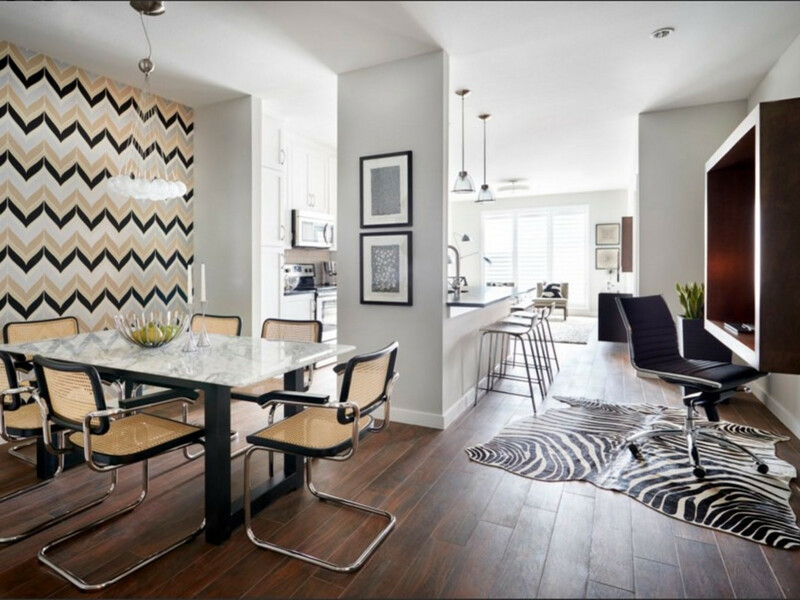 During the evening, take a guided tour around The Shelby Residences. Don’t miss the dramatic rooftop terrace with views of downtown. 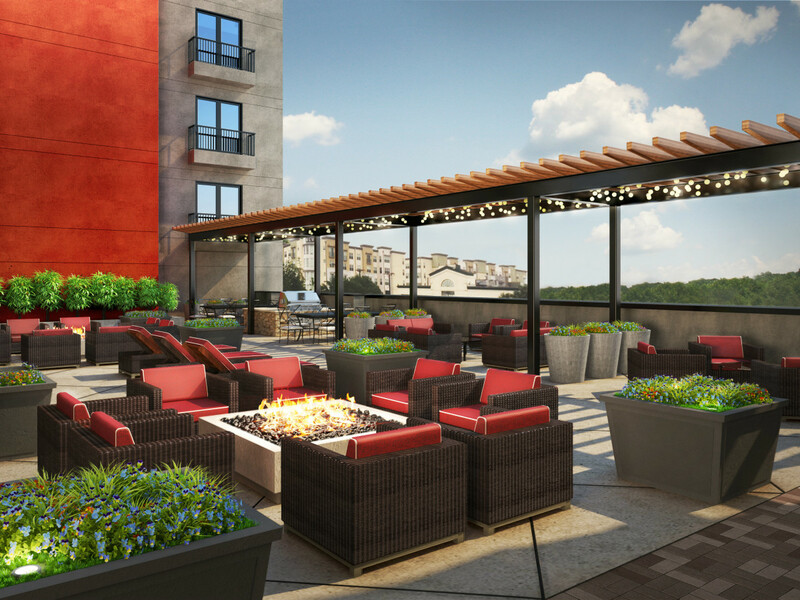 Soon it will feature fire pits, lounge seating, gas grills, and dining areas. Space is limited for this event. Submit your RSVP now to events@theshelbyresidences.com. 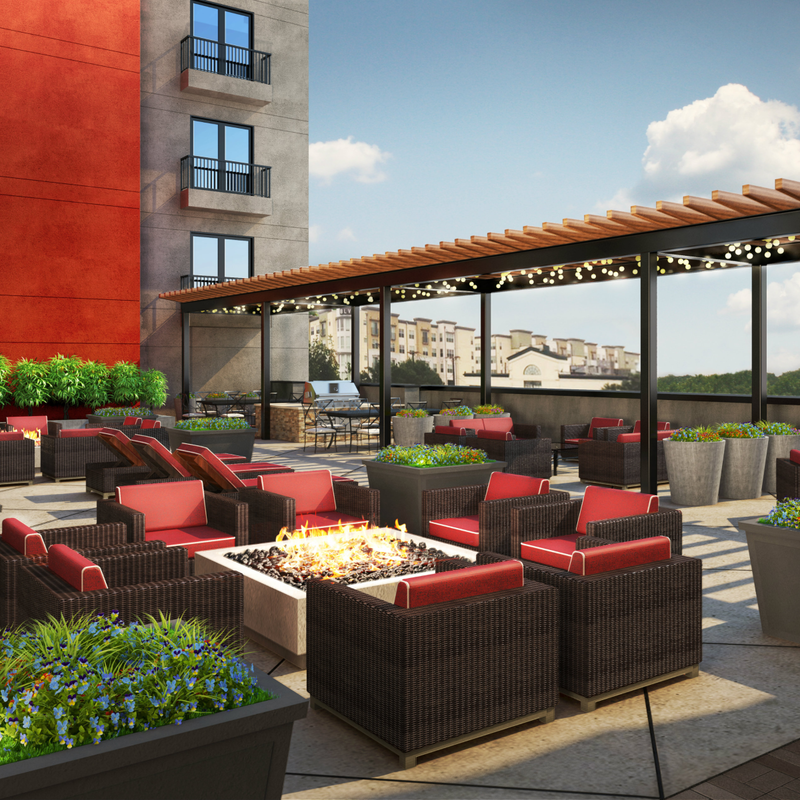 For additional information or to arrange a tour of The Shelby Residences, please call 214-238-9101 or visit www.theshelbyresidences.com. We look forward to seeing you on November 11.